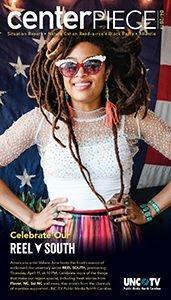 From Solitary TV Station To Public Media Powerhouse for All of North Carolina! More than 60 years of PBS & More! From arts and culture to history and science programming, along with a safe haven for children to learn and grow, UNC-TV's four channels airing across 12 stations bring the best that public media has to offer into the homes of North Carolinians 24 hours a day, every day of the year. But such was not always the case. When the network’s original station—WUNC-TV, Channel 4 in Chapel Hill—signed on the air January 8, 1955, as North Carolina’s first “educational station” and the tenth in the nation, no one predicted its future as North Carolina's only statewide public media network. The pioneers instrumental in getting the station off the ground overcame more than a few obstacles just to turn the dream of “educational TV” into a reality in North Carolina. When the Federal Communications Commission offered eight channels in North Carolina for noncommercial broadcasters in 1952, the trio moved swiftly. President Gray convened a conference of deans and directors from the Raleigh, Chapel Hill, and Greensboro campuses to examine the potential educational uses of television. In May 1953, the University trustees approved their idea. Carmichael, Kyser, and Friday toured the state and raised $1.8 million in cash and donated services from more than 20 companies, foundations, and individuals, enough to build the station and provide some operating funds. The North Carolina General Assembly also appropriated $217,000 for the new venture, beginning its long-term support of public media in North Carolina. Initially, the station operated in three different locations, one on each campus. The Greensboro studio was a converted laundry facility. The studio at Chapel Hill was once a dining hall. Only the Raleigh studios were specifically built for television production. 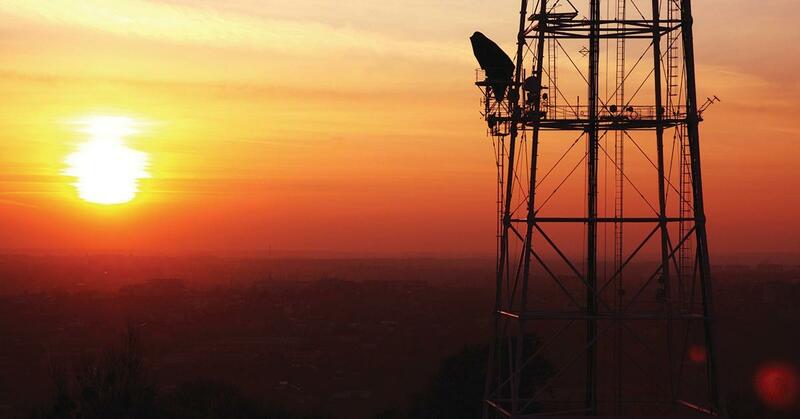 All three locations fed programs to the station’s single transmitter and tower, which were located atop Terrell’s Mountain in Chatham County. 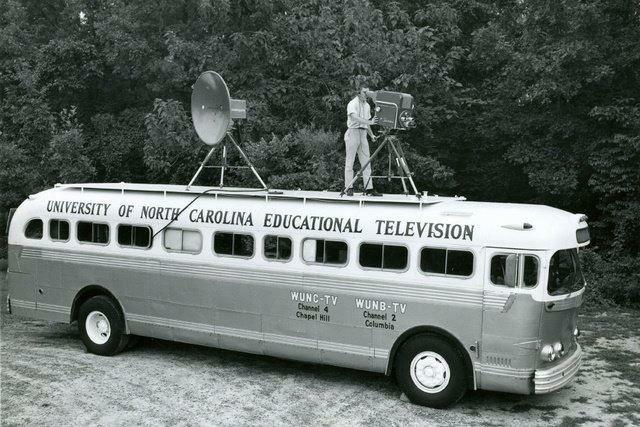 A donated Carolina Trailways bus was converted into a mobile remote unit, making it possible to cover events outside the studios. The establishment of WUNC-TV would have been impossible without the generosity of Joseph Bryan (pictured right), then president of Jefferson Standard Broadcasting. Bryan intended to apply for the license for Channel 4 to extend Jefferson Standard’s presence into the Triangle. However, when he learned of the University's interested in acquiring Channel 4, Bryan not only withdrew his request but turned all the paperwork connected with the application over to the University, saving thousands of dollars in research, engineering, and legal fees. 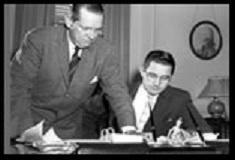 On May 8, 1957, William Friday, one of educational television’s biggest boosters, was inaugurated as president of the consolidated University. 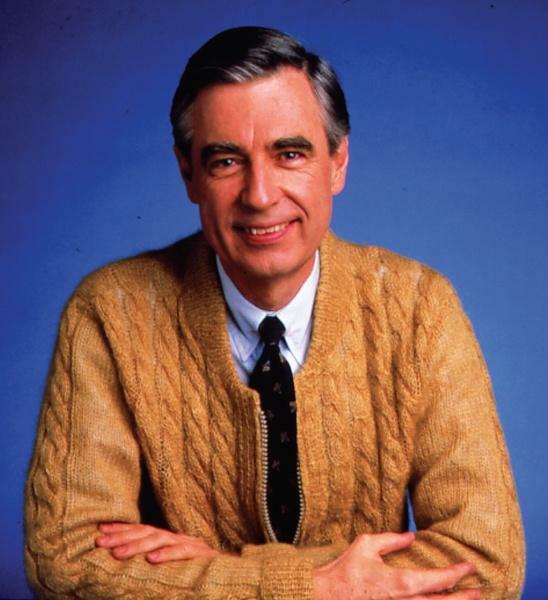 His dedicated, behind-the-scenes efforts on behalf on UNC-TV over the ensuing decades greatly benefited public media in North Carolina and beyond. 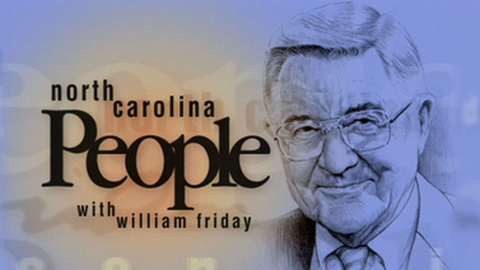 In fact, his weekly one-on-one interview program, North Carolina People With William Friday, was UNC-TV's longest running show, only ending after his death in 2012. 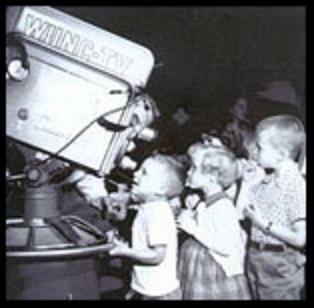 After 10 years operating the original single station, President Friday, other University officials, and the North Carolina General Assembly saw potential for greater service to the state’s citizens, and began to plan for a network that could take the benefits of educational television to all 100 counties. By 1962, four more stations were planned with transmitters in Columbia, Linville, Asheville, and Concord, and once those transmitters were completed, UNC-TV reached more than 60 percent of the state. With release of the initial Carnegie Commission Report on Public Broadcasting, 1967 was an important for public television stations all over the country. Not only was it the first time educational stations were referred to as “public television,” it also established the quasi-governmental Corporation for Public Broadcasting (CPB) to encourage and foster development of public broadcasting and receive federal funding. CPB, in turn, set up the Public Broadcasting Service (PBS) to manage the national distribution of programs. In 1969, the Office of Director of Educational Television was established within the University, ending a period of independent operations at the separate locations. 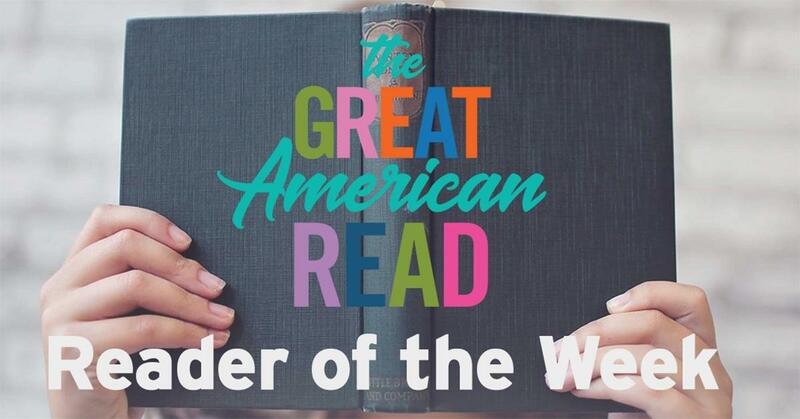 The first person to hold this post was Dr. George Bair. During his tenure, three more stations were added to the network—Wilmington in 1971, Greenville in 1972, and Winston-Salem in 1973. In 1979, the University of North Carolina Center for Public Television was established by the UNC Board of Governors, the first step toward combining the growing network’s studio operations and administrative headquarters at a single location. A 22-member Board of Trustees was appointed to serve in an advisory capacity representing the public. John W. (Jake) Dunlop, former head of Vermont Public Television, became the new director in 1980. The network’s reach continued to increase with the establishment of stations in Jacksonville in 1982 and Roanoke Rapids in 1985. A highlight in UNC-TV’s history occurred in 1989 with the opening of the Joseph and Kathleen Bryan Communications Center in Research Triangle Park. Within UNC-TV’s gleaming white tile walls, the University finally centralized the network’s studio operations in a single location. Again old friend Joseph Bryan helped out with a $1 million gift to encourage the General Assembly to come up with the needed money for the $8.3 million facility. 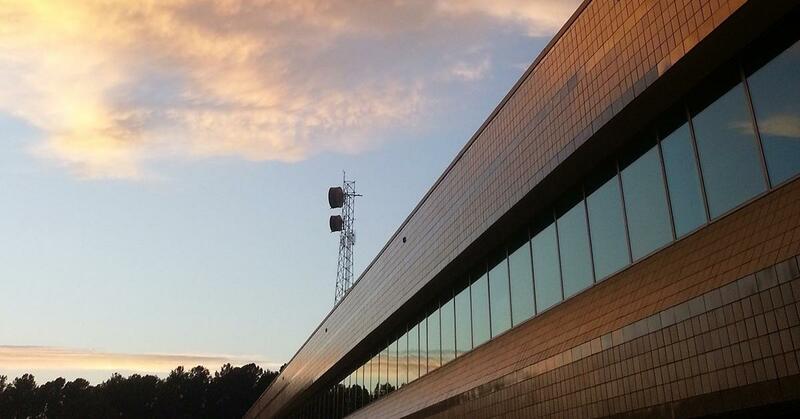 The move to RTP signaled UNC-TV’s transition into the modern era of broadcasting. The North Carolina Association of Broadcasters acknowledged the significance of this step forward when it elected Jake Dunlop to its Hall of Fame in 2000. From its humble beginnings, UNC-TV transformed into a major media presence in North Carolina, serving one of the largest audiences in all of public television. The educational station with a single transmitter had grown into a major state resource ready to be taken to the next level. In 1986, when C. D. Spangler, Jr., succeeded William Friday as president of the now 16-campus University of North Carolina, he placed a new emphasis on University communications by hiring a former editor with FORTUNE magazine to oversee University communications activities, including UNC-TV. with her keen eye for quality and highly-developed journalistic instincts and skills, UNC Vice President for Communications Wyndham Robertson dedicated herself to improving UNC-TV's programs. When Dunlop retired, Robertson's highest priority was hiring a new director with expertise in and a commitment to programming excellence. Spangler and Robertson agreed it was time to refine the vision for UNC-TV with greater focus on producing original programs that would better serve the needs and interests of North Carolinians. To execute this mandate, they hired Tom Howe, with background as a station manager, production executive, programmer, producer, and director, as UNC-TV’s director and general manager in 1992. With the University's support, Howe worked to increase the quality and quantity of UNC-TV's original programming and local services. A new emphasis on original programming about North Carolina was taking shape. When Molly Corbett Broad took the helm as University president in 1997, she, as her predecessors Friday and Spangler, would be enthusiastic about the potential of UNC-TV. Soon after President Broad took office, UNC-TV confronted its greatest challenge. In 1997, the FCC issued its Report and Order requiring all television broadcasters to convert to digital technology. As a statewide network with 11 transmitters, UNC-TV faced a daunting $65 million price tag to make the mandatory change. Because of her firm belief in the potential of digital television to serve all North Carolinians, President Broad, with the endorsement of the UNC Board of Governors and the leadership of the General Assembly, included funding for UNC-TV’s digital conversion in the Higher Education Improvement Bond, a referendum on the statewide election ballot in 2000. This bold proposal, totalling $3.1 billion, made it the largest bond issue in the history of American higher education. The referendum passed with the support of 73 percent of the electorate and UNC-TV completed its digital conversion. 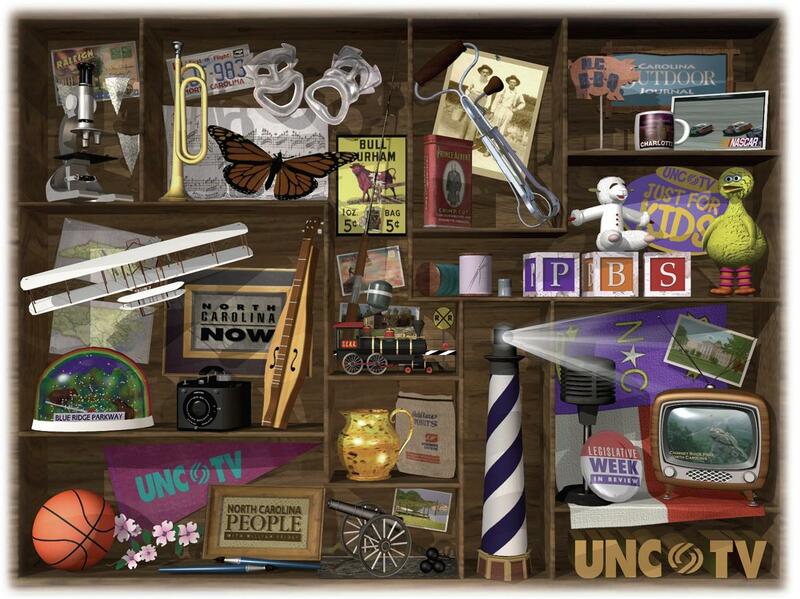 On June 12, 2009, UNC-TV's stations ceased broadcasting in analog and transitioned fully to digital transmission, as per the federal mandate. With the new digital technology comes even greater opportunity for service to the state, and UNC-TV’s focus on local programming and community engagement continues with renewed vigor. The value and impact of UNC-TV’s efforts have not gone unnoticed in the television industry. UNC-TV has won recognition from CPB, PBS, regional networks and statewide organizations for its production, promotion, outreach, and development activities. UNC-TV’s accomplishments may best be recognized through three awards bestowed on Howe—the 2003 Distinguished Service Award from the North Carolina Association of Broadcasters and the Lifetime Achievement Award from the Board of Governors of the Nashville/Midsouth Chapter of the National Academy of Television Arts and Sciences. Finally, in 2012, the North Carolina Association of Broadcasters elected Howe to its Hall of Fame. These prestigious industry awards are reflections of the excellent work of every individual connected with UNC-TV. When Howe retired effective February 1, 2014, longtime Associate General Manager Gail Zimmerman was named interim director. As a national search identified potential candidates for director, Zimmermann kept the network stable while presiding over changes within the industry and organizationally within UNC-TV. With her July 1, 2016, retirement, Brian Sickora, former president and chief executive officer of WSKG Public Media in Binghamton, NY, became UNC-TV's executive director and general manager. Today, UNC-TV is a growing multiplatform statewide public media network consisting of 12 stations providing four channels of digital television service through flagship channel UNC-TV, PBS & More, The Explorer Channel, North Carolina Channel Stories with a Local Accent, and Rootle, UNC-TV's 24/7 PBS KIDS Channel, as well as original content delivered through unctv.org and a variety of online channels. Sickora continues UNC-TV's commitment to serve the people of North Carolina, which is and will always be a work in progress. Click to read the booklet UNC-TV Celebrates 50 Years of Life-changing Television.